Customer support has always been the cornerstone of the LC Automation service. So, we are very pleased to announce the recruitment of new personnel to help deliver improved customer support across the Southern half of the UK. 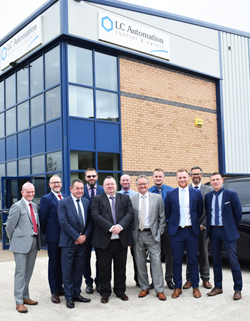 Malcolm Chadwick, LC Automation Managing Director says; 'We have always been commited to providing the best possible service and support to our customers and we're very excited about the new team members who have joined us'. He explains; 'Neil and Adi complete our Southern area sales team, with a wealth of knowledge and experience. Danny adds a more technical edge to our service, based in our Chippenham office. Together I'm sure they will make a huge difference'. Danny joins our team from Panasonic, where he provided technical support for their PLCs, HMIs, Servo drives and sensors for 9 years. 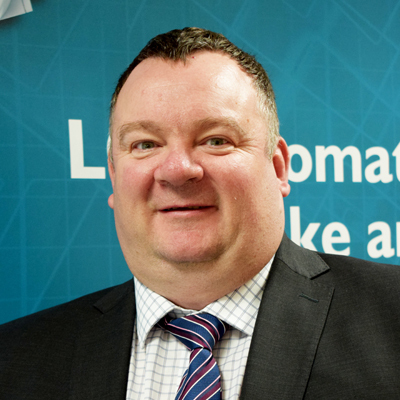 Danny previously worked as a maintenance technician with production machinery in the plastic and medical industries, but his career in industrial automation began in 2000 as an applications engineer for Keyence, specialising in vision systems. 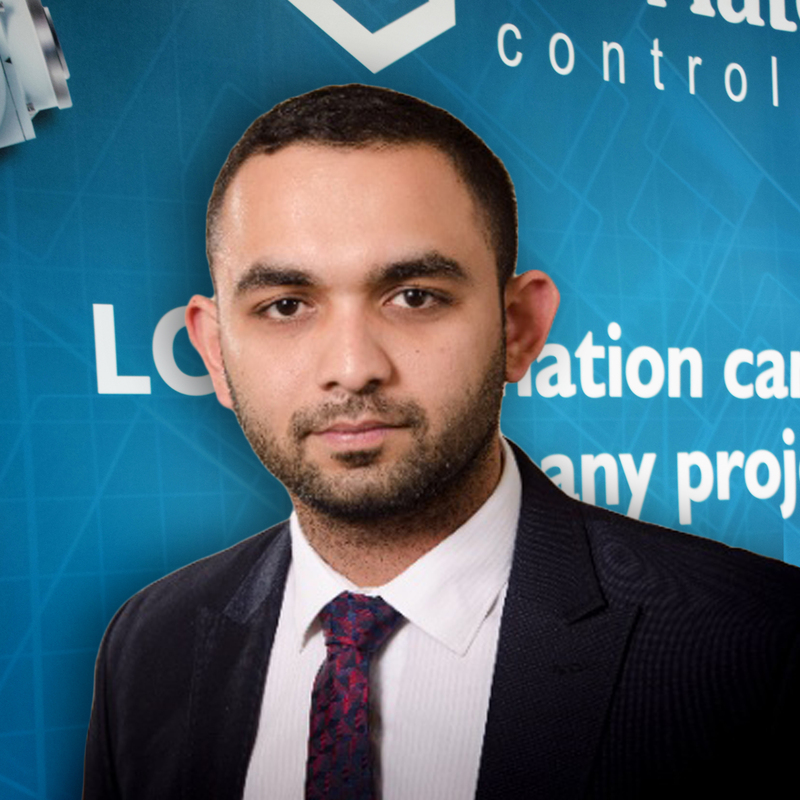 Adi joins LC Automation from Ormandy Ltd, and has a wealth of experience from his time spent working in both the UK and India. Adi's practical experience is supported by a Degree in Mechanical Engineering from Sheffield University and an MBA from Lancaster University. Neil was a Naval Engineer for 10 years and has a background in mechanical & electrical engineering. 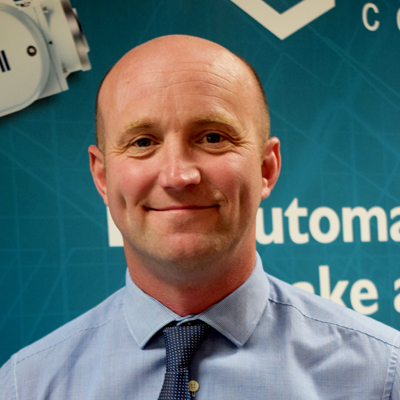 Following his Navy days, Neil has almost two decades of technical field sales experience, with the last 12 years devoted to industrial automation, including PLC, HMI’s, sensor applications, vision systems, safety systems and Networks. During this time he has worked with Turck Banner and Telemechanique.